Yesterday, I listened to a story and it got me thinking about what to write today and the concept of ‘Living life to the Full’. It is a story about the fallacy of certain ideals in the world we live in, certain ideas that we all fall prey to at one point or another and it questions the reality of these ideas. One of these ideas is the ‘work long and hard for about 40 years and then expect to save enough to live out the rest of your days in relative ease or get the government to bail you out’. Is it true? What of ‘Live Life to the Full’? How can that happen if your self identity is caught up in the above idea? Here is the story with my embellishments. Steven was a young man. He had just left school and already had a well paid plumbing job just like his Dad before him. The pay was more than he had thought possible, in fact it was more than his Dad had earned. He felt pleased with himself and was attempting to be the very best. He was pretty good at what he did so he decided to go into business for himself. He became self-employed as he wanted to ensure all the profits came to him and to him alone. 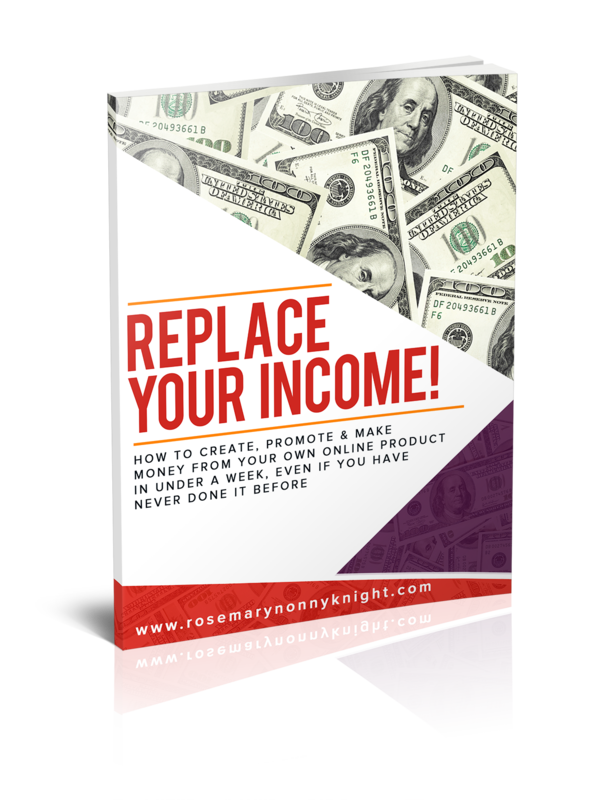 As his business took off, he saved and saved away his money. He did not really take the time to enjoy life because the goal was accumulation, accumulation, accumulation. He was not particularly passionate about what he did but you know what! It paid the bills. What more could a man ask for? He stuck his head down and focused on saving as much as possible in order to have enough for his retirement. He hoped to take an early retirement and then start living life to the full. The business was doing ok and he was a hard worker. He was not completely sure how much he might need so he worked harder and harder to ensure his security in his later years. He was in his late 60s now and it was time to have some fun. OK, so he did not know his wife, and his kids did not want to spend any time with him but hey!, he was rich now, right? The next day, he had a heart attack and died. Success is more than money and the accumulation of financial wealth for retirement. Success is about a whole lot more than that. It is about enjoying the journey of life right here, right now; it is about relationships and service to our fellow man (the essence of Entrepreneurship); it is about making use of our own personal power to choose what we do and when. Our lives are not just defined by what we have OR don’t have – The thinking that “I need to make money now!” is not enough. It certainly helps to have something but a successful life happens when you live life to the full. A successful life is one that is lived for a bigger cause than just our own personal good. There is a whole world around us waiting for us to wake up and be who we were created to be. Sometimes the quest for money takes our mind off that. We look out only for ourselves. We get greedy. We go into survival mode and we look forward to a time when we will be financially secure, instead of seeing the possibility in the here and now. We think there is not enough so we either accumulate blindly or we wait for rescue. Our Mindset is parked at ‘Poverty’! We stop using our creative capacity and we are happy to give into a mundane life in order to feel safe. We wait for someone to come and save us or like Steven, we work ourselves into an early grave. This happens whatever part of the globe you live in. As a Mum, you might look to your partner to just keep bringing in the money so that you can feel safe or you might just take on that little part time evening job that you hate but it keeps the butterflies out of your belly. Great for the short term, but if you are anything like me, there is a part of you that knows there is more to life than that. The question is, will you dare to find out what that is, what that ‘more’ could be for you? Or will you keep telling yourself to just be normal and get on with the mundane life everyone around you wants you to lead. No rocking the Boat, now! If you are ready to live a bigger life, then I am ready to work with you on every aspect of your life. 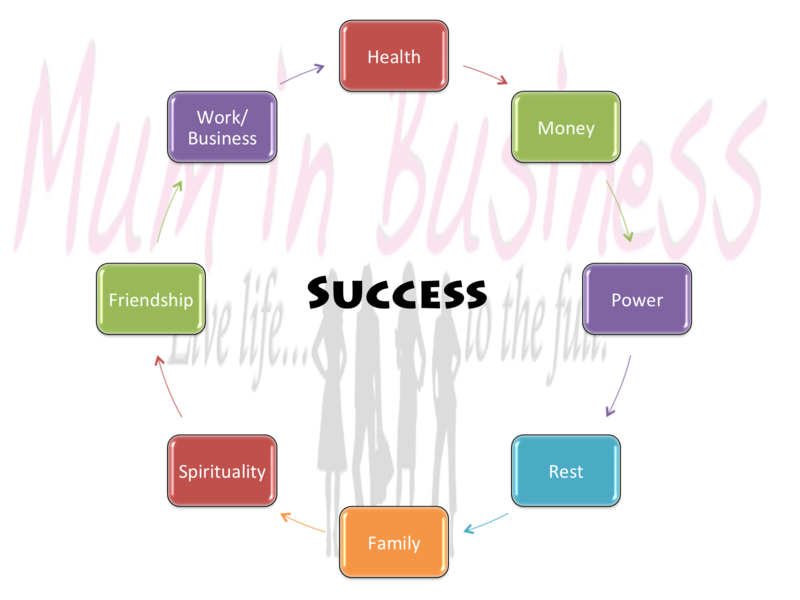 Take a look at the success cycle above and pick one area where you feel you are lacking. For you, it may not be the money – Maybe you have enough but you know life is still not fulfilling. Or maybe, it is completely about getting the money because until you do, you do not have time to worry about the rest. I have, however, spoken to mums who thought it was just about building their business but then broke down crying when I dealt with the fact that no one had ever told them they were worthy to receive money. Whoever you are, You want to go to the next level and you are willing to do what it takes to get there. Right Now, what it takes is to go to the Success Strategy Page and get in touch. I look forward to hearing from you.